Wedding Photo Booth, a must have at weddings! 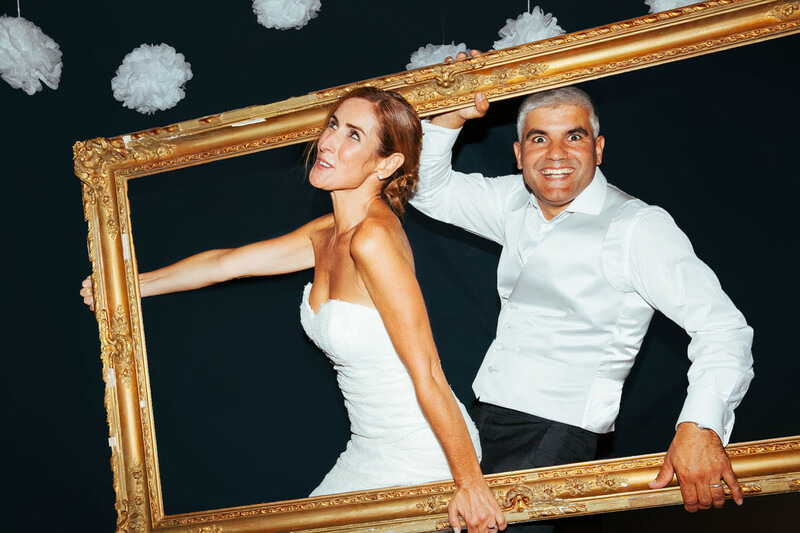 Kunst Photo & Art Photo Booth is a great way to capture fun & special moments during the wedding party, as well as giving your guests a custom printout to take home. Guests will love the fun experience! What does the Wedding Photo Booth Package include?